Yesterday my latest order from Stringjoy came in. 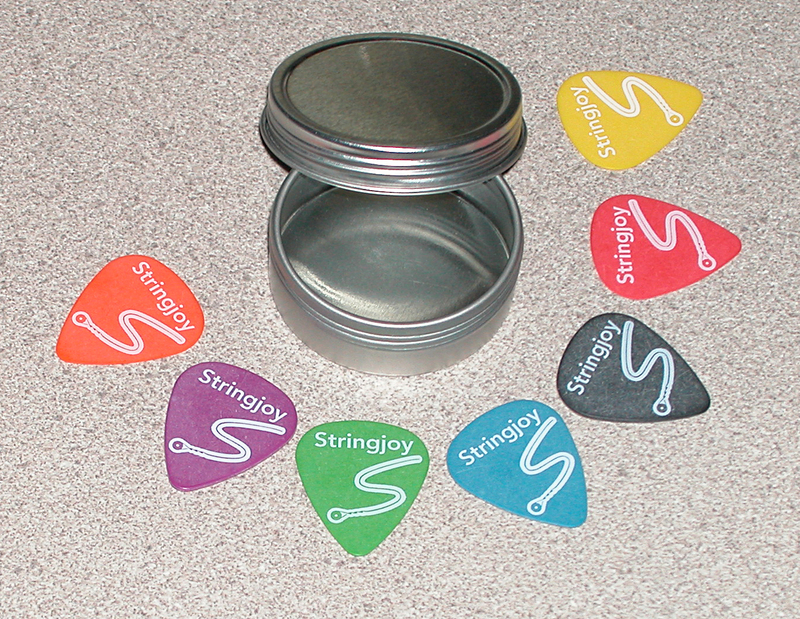 In that order I had ordered Stringjoy’s guitar pick sampler pack. Seven picks, one of each gauge/thickness, for $7. I expected them to come in a small plastic bag, but I was pleasantly surprised that they were packaged in a cool little circular tin with a screw-off lid. Nice touch Stringjoy! 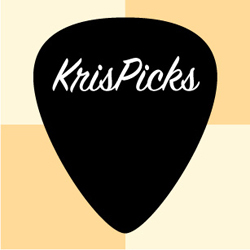 I’ll test the guitar picks out over the next few weeks and will post a review later. Have a great weekend, and keep pickin’! Thanks, Justin! Have a great day!